If you’ve been wondering what all the fuss is about the Android OS for smartphones then you can find out all about it in this article. We take a look at the history and development of this mobile platform. 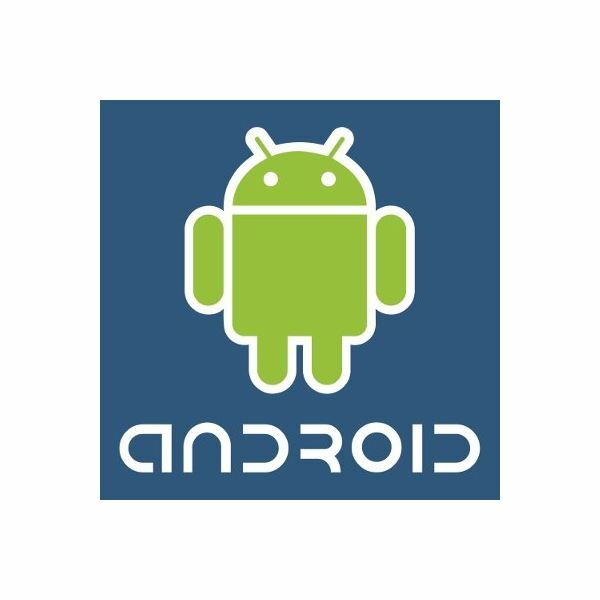 The Android OS (operating system) was created for use on mobile devices. It was initially developed by a company called Android Inc., acquired by Google in 2005. This mobile device platform is powered by the Linux kernel and it was developed as a flexible and easily upgradeable system for mobile phone manufacturers and carriers. The first version of the Android OS was released in 2007. It was the flagship release from Google via the Open Handset Alliance, a group of big companies including Google, HTC, Samsung and Motorola (amongst others). Their aim was to create an open source mobile phone platform which could compete with the big mobile platforms from Apple, Microsoft, Nokia, Research In Motion and Palm. The Android OS allows developers to create applications that can call on any of the phone’s core functionality, from making calls to using the camera. Since Google has encouraged a great deal of third-party development there are new, innovative releases coming out all the time. With each update the Android OS has become more powerful and as a consequence there have been more and more Android based smartphones released onto the market. HTC was the first company to release an Android mobile phone and they have remained a key supporter of the platform. It was HTC that manufactured the Google branded Nexus One handset but it was outshone by the HTC Desire. The latest version of the Android OS is nicknamed Honeycomb, and it focuses on support for the new Android tablets hitting the market. How do I use Android OS? In order to use Android OS you need a device that supports it and there are plenty of Android smartphones to choose from. Many manufacturers have developed their own user interface which sits on top of the basic Android OS and improves on the usability, perhaps most notably the HTC Sense UI. 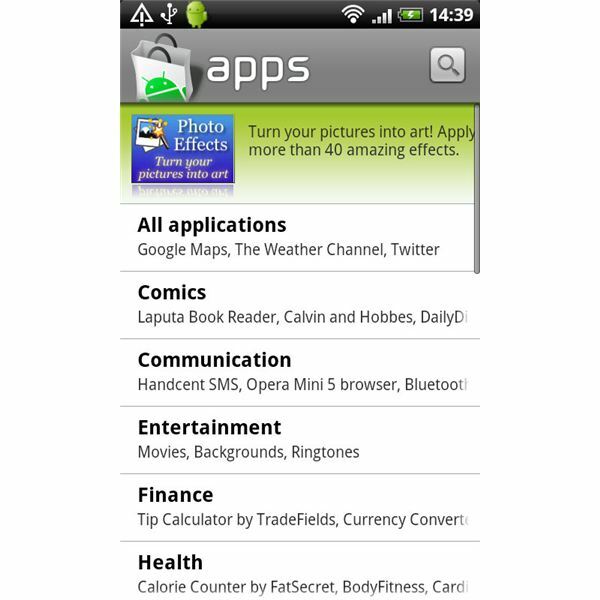 There have been thousands of Android applications and games developed since the Android OS was released. The choice of free and premium apps is simply astounding. Although there are still more iPhone apps, the number of Android apps has climbed to almost 300,000. 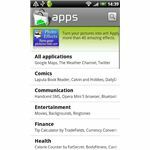 The download and install procedure for Android apps and games is simple and it is handled via the Android Market. 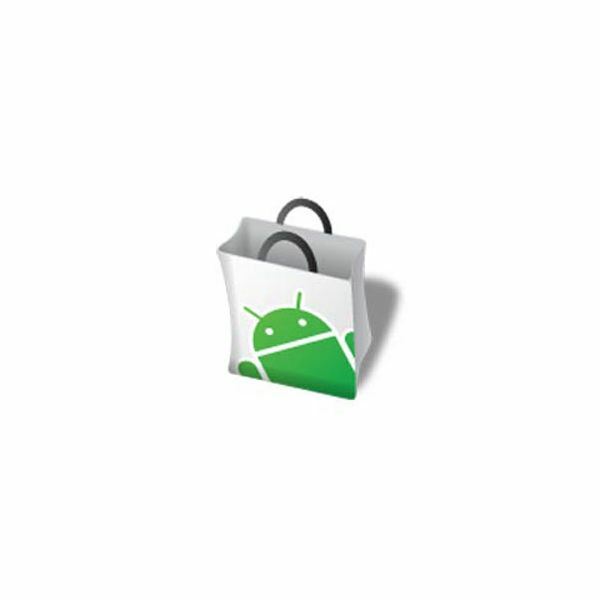 For more on how to use it check out our Guide to Android Market. One of the key reasons for the quick growth and success of Android OS is the fact that it is openly developed. Anyone can download the Android SDK (software development kit) and get started. 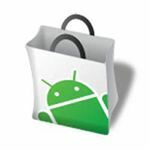 Google also allows developers to launch their creations via Android Market and there are few barriers to release. For a comparison from a development viewpoint check out Android Market vs Apple App Store. Google also tracks issues and feature requests publicly and they have a lively development community where you can find plenty of help getting to grips with Android OS. 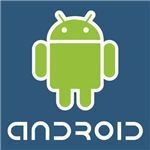 If you are interested in developing something using Android OS then check out Developing Apps or Games with Android. Working with the Android OS is not without its pitfalls and there have been concerns raised by developers over the difficulty of working with multiple versions of the platform. The fact that Android phones often feature different resolution ratios has caused another headache. However, if the number of new releases is any indication, it is clear that the strengths of the Android OS are outweighing the weaknesses. Google also cleverly encouraged new application developments using Android OS by running the Android Developer Challenge which offered big cash prizes for the best new Android apps and games. Demand for smartphones capable of performing all sorts of varied functions continues to grow and Android is well placed to capitalise. Key developments such as the release of Google Maps on Android, allowing you to use your phone as a navigation device for free, are driving sales of Android based phones skyward. In the first quarter of 2010 sales of Android smartphones in the US surpassed sales of the hugely successful Apple iPhone. The story in the UK is similar as releases like the HTC Desire are flying off the shelves. A number of analysts expect the Android OS to claim a dominant position in the market over the next few years, however, with new versions of iOS for the iPhone and a big overhaul of the Windows Mobile platform on the horizon they can’t afford to rest on their laurels. Right now the Android OS is tough to beat and it is a pleasure to use. With the number of big companies throwing their weight behind the platform the future looks very bright indeed.